This cameras been rather frustrating. I paid a reliable car electronics installer to put this and a JVC head unit in my wifes SMAX. I've used the guy before on 2 previous occasions and hes very reliable. The camera kept returning a hugely over exposed image and in the end, my fitter had to admit defeat after triple checking all connections. My issue was that Car Audio centre, although very polite and proffesional in their assistance, would not provide a replacemement item for me to make the switch of one unit for another.... so I've had to buy a 2nd camera and await another time thats convenient to my wife (her car) and fitter... more time I have to pay for.... to get the 2nd camera installed and the first one out. Very hopeful that the 2nd camera fixes the over exposing issue as its very neat (OEM looking I would say) in place on the back of the car... and the principle that I just engage reverse and the JVC head unit automatically shows the camera image is also very neat. Your branch in Garratt Lane.Tooting installed it to my T5. Great installation. Brilliant picture quality. Will use the store again. I had a JVC double din installed by the ilford branch few months back and did not buy the camera at that time as i was short on cash. Last week i went back and ilford branch fitted this Audiovox camera to my Mercedes and i am very impressed with the picture quality and the guidelines also help. very good value for money. I have a 2006 accord and I want to fit a reversing camera through my sat nav screen , if possible I want to also use my iPhone to play music through the cd/radio is this possible please . I would suggest you visit your local store. I've a Pioneer MVH-AV280BT and I understand this is a universal camera that will work with it, but I'm wondering do I need to purchase an additional cable or does this come with the camera? thanks for your question, there is normally enough cable that comes with the camera. Hello, will this work with my Pioneer AVH-270BT?if so how much would it be to fit it? There is a reverse camera in place (Honda OEM connected to redundant satnav) which would need to be removed first. The RVC1 is a universal camera can work with any unit. For installation cost contact your local store. Yes the RVC1 is compatible with the NX501e. Will this reversing camera fit the kenwood dnx 516DAB 7" screen navigation system wvga . Is the cable long enough to reach the unit in dash board or is the one that is Bluetooth . Good afternoon yes camera will fit the DNX516DABS however this camera is a fixed position. 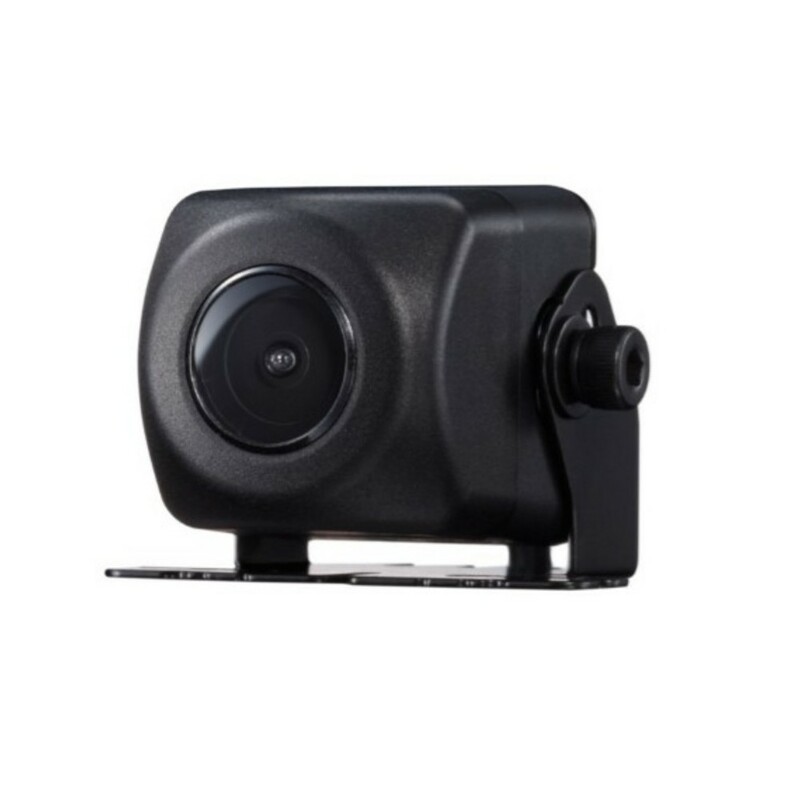 Have a look at the PIONEER NDBC8 this camera is adjustable angle. Will this work with the original Bmw m3 double din screen? Thanks for your question, to fit the RVC1 you would need to check to see if your head unit has a rear camera input. If I have a unit fitted that has camera input, what additional cables/wires, if any, would I need to purchase for this to work? Also can it be fitting so it will work only when in reverse? 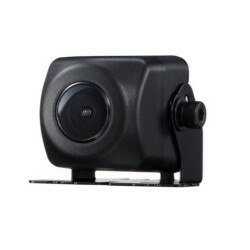 How and where would this camera be fitted to my 2005 post facelift W203. hi there, yes this will be absolutely fine to fit into your car using the below parts. Clarion NX501E Double Din SAT NAV All-In-One Unit With 6.2-inch Touch Panel? Hey. I have a lexus is 250 2008. Would this fit my car if u bought also a in dash sat nav kit? 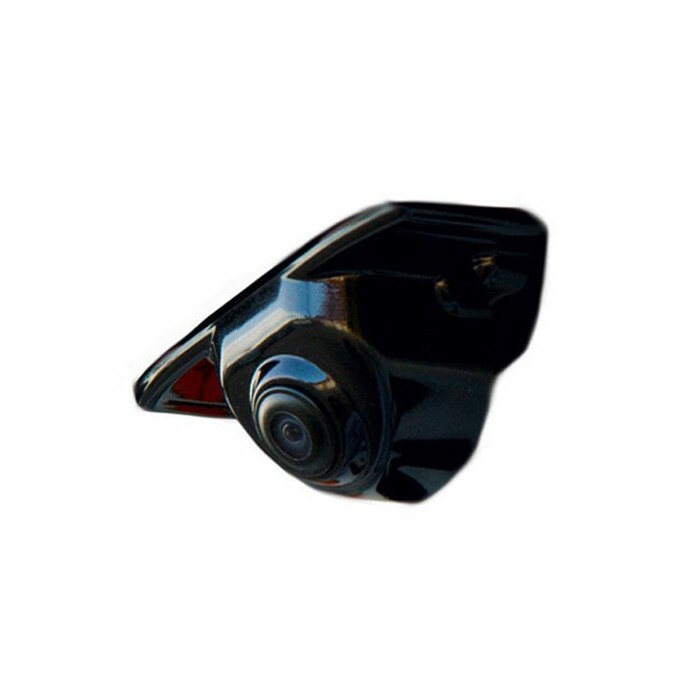 This is a universal reverse camera it can be installed on any vehicle. Can work with any AV unit long as it has a camera input. sorry your factory radio wouldn't have an input for a basic aftermarket camera, this would normally something fitted by the factory because your car would have to be programmed to switch to an input when the car is put into reverse, i would suggest your better off contacting Renault and see if anything could be added by themselves. Hi can this be fitted to vw 2006 t5, with barn doors at the back? Worried that over it being fixed it might not be suitable? I have an octavia 2015. Could this work with the screen I have in the car? Which factory fitted head unit have you got in your Skoda Octavia? As this will depend on which input capabilities it has.